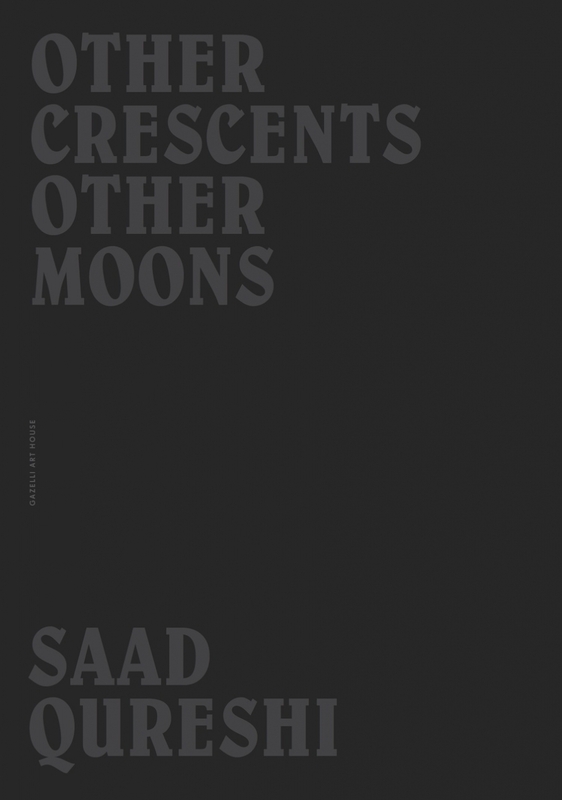 In his inaugural solo exhibition other crescents other moons, Saad Qureshi takes the role of a story-teller, visually presenting and raising concepts that take us on our own path of discovery. He stands aside, observing the organic development of thoughts around the topics which the viewer is invited to explore – namely, the nature of perception and reality. 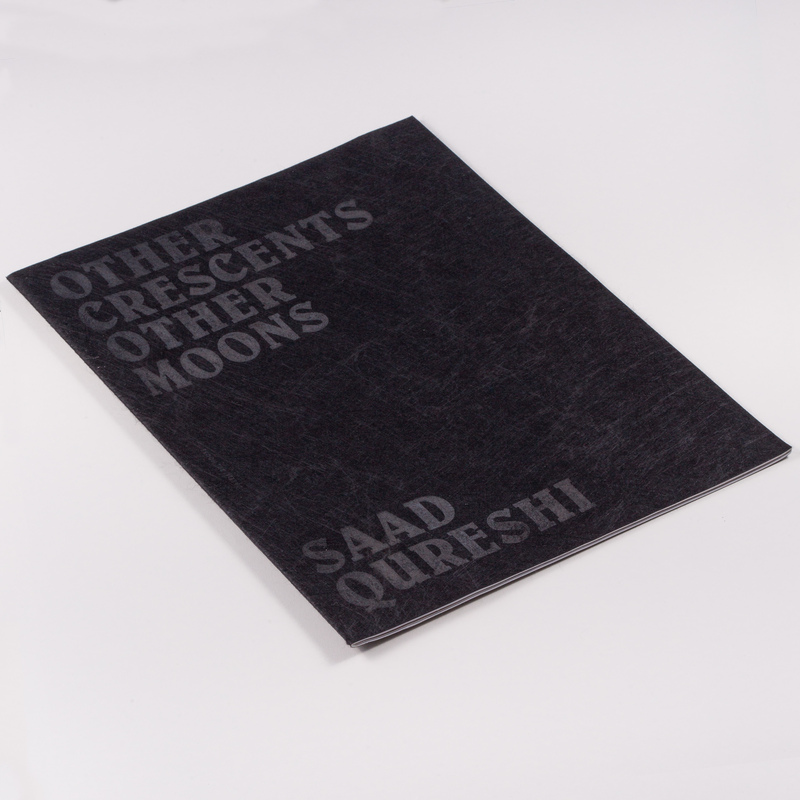 The personal tales and abstract insights into one’s memory that Qureshi shares with his audience are completed according to the viewer’s own vision. Thus personalizing the visual representation, the viewer becomes an inherent part of the body of work – a series of stories, the sequence of which is irrelevant, that unravel before their eyes. Basing his research on various disciplines of psychology, history, religion and philosophy explored by Simon Schama, Haruki Murakami and Mahmoud Darwish amongst others, Qureshi addresses topical aspects of our existence on a personal, social and cultural level.